PG Paper is one of the leading stocklot paper suppliers in Europe, with regular exports of stocklot paper and board shipped around the world. We are able provide a huge variety of stocklot paper to suit a range of applications, and often partner specifically with end users who utilise the paper in many different and creative ways. This means that we operate in non-competing previously unsought market segments that offers a win-win for supplier and client. Speak to a member of our team about our current stocklot paper availability. Stocklot paper is the term given to a stock of paper that has become available outside of normal wholesale stock due to overproduction, production problems or the result of a cancelled order. Stocklot paper are the mixed amounts and qualities of paper left over, which are mostly made use of in innovative and alternative industries, and markets. We offer stocklot in printing, packaging and a variety of different specific grades of paper, as well as stocklot board and stocklot paper rolls. Supported by our ambition to be more conscious of the environment, at PG paper we believe that there is a use for every form of stocklot, and so we want to find it! Why use PG Paper for Stocklot Paper? 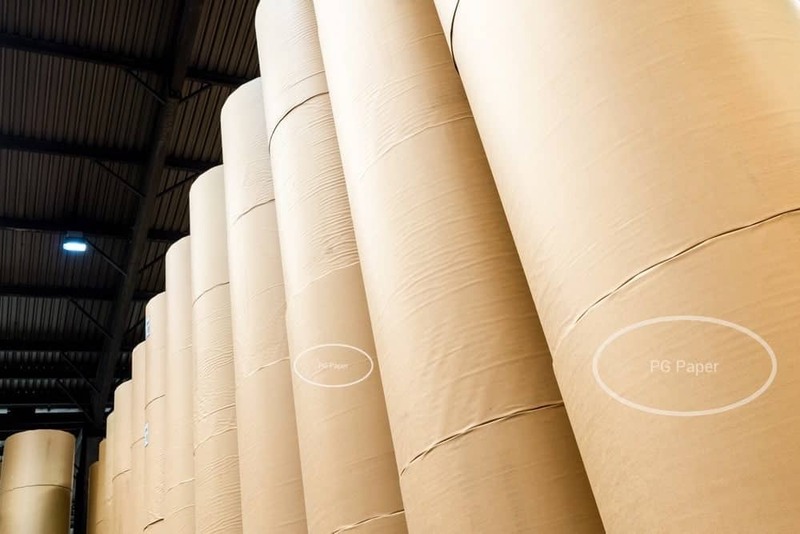 The knowledge of our team and our success in exporting products internationally is what sets us apart from the other stocklot paper suppliers in Europe. Our reach and presence in far eastern areas of the globe means that we are equipped to answer and solve any problem that may arise for a customer located in the area. 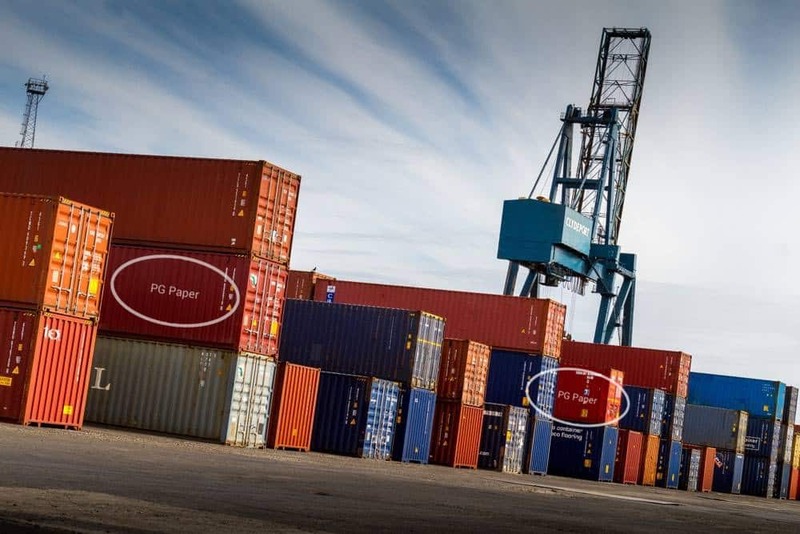 Our established and respected trade presence in this part of the world is something unique to PG Paper, and so we make it a priority to maintain our market-leading position and always provide the best service possible for every client, no matter where in the world they are. We offer a range of different grades of stocklot boards and stocklot paper rolls produced by our paper mills. PG Paper are active in finding a use for all of this leftover stock and more often than not, build strong relationships with clients that are in need of large quantities of stocklot paper; We are keen to ensure that paper is not wasted. We know how important it is for a business to trust their supplier to keep productivity consistent; therefore we are always in communication with our clients. Thanks to our international network of paper mills, we are confident in helping clients across the globe find a use for all of our stocklot paper and stocklot boards in unique and interesting applications. Discuss our current stocklot supply with a member of our team today!